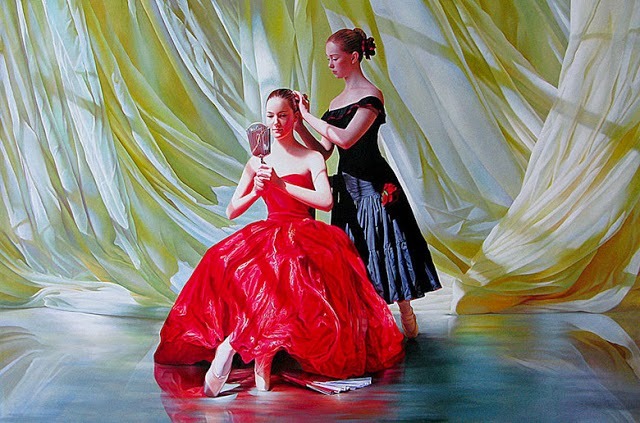 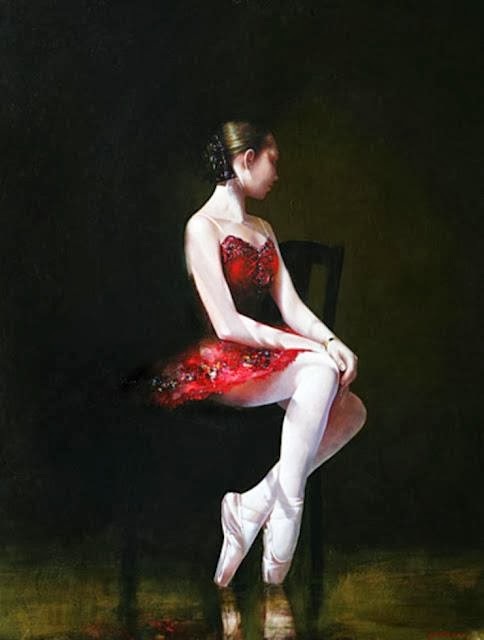 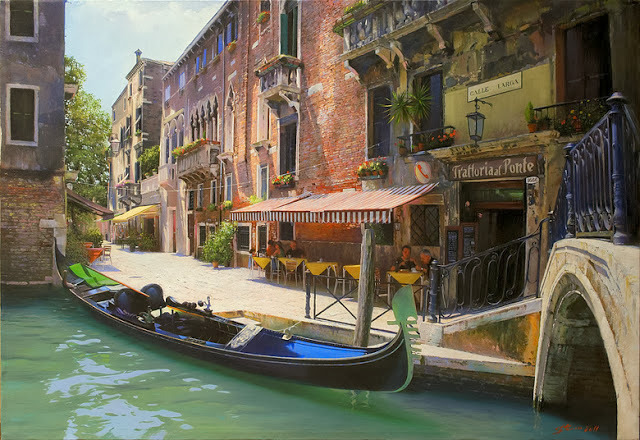 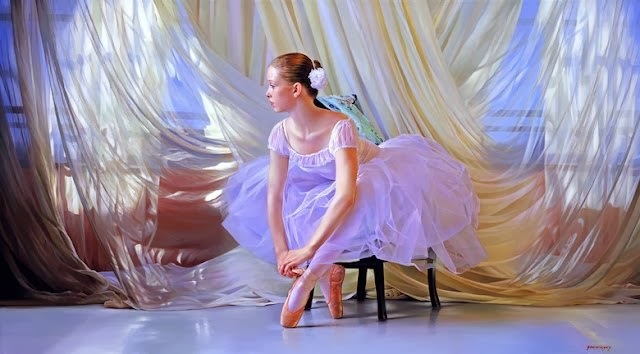 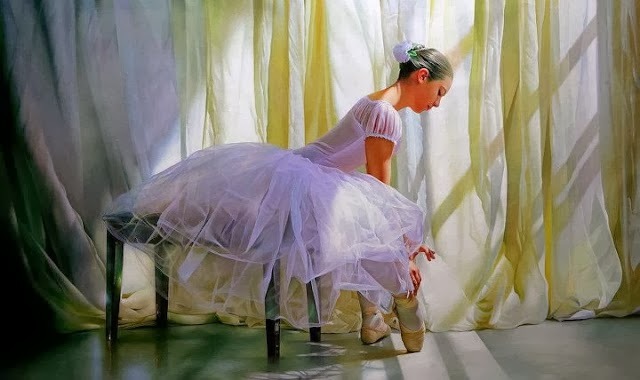 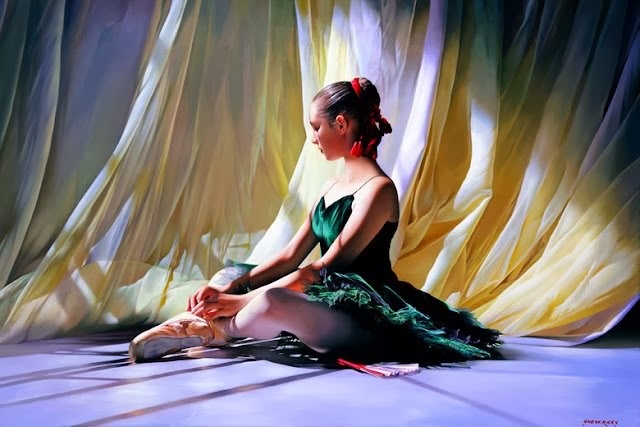 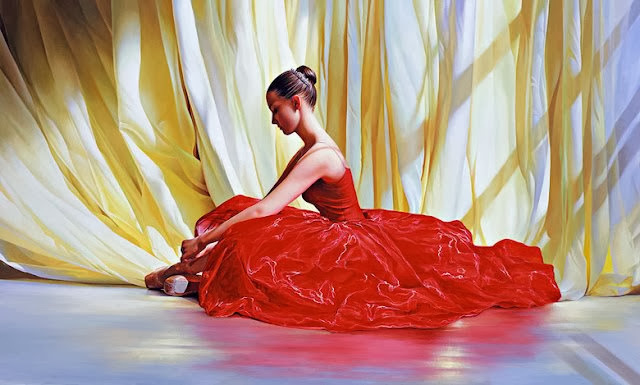 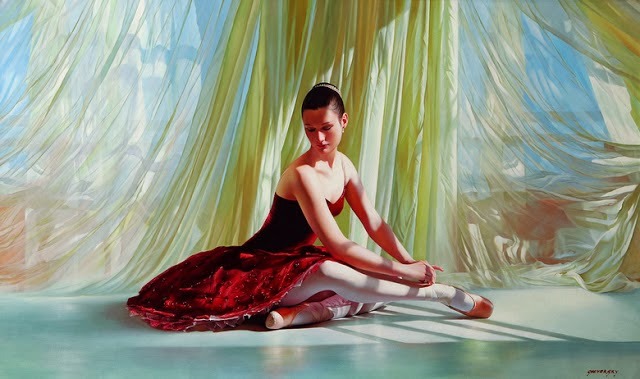 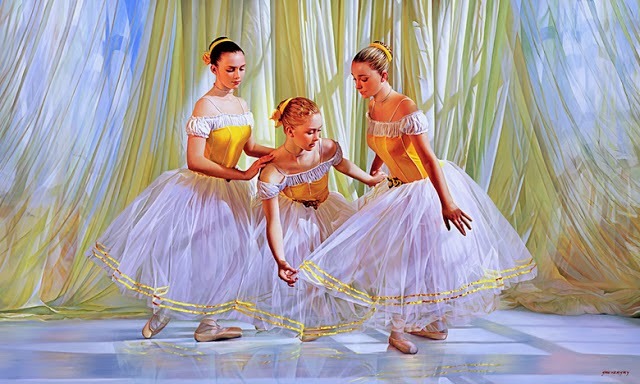 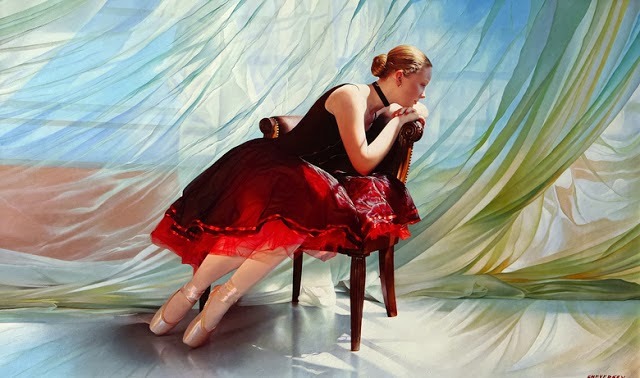 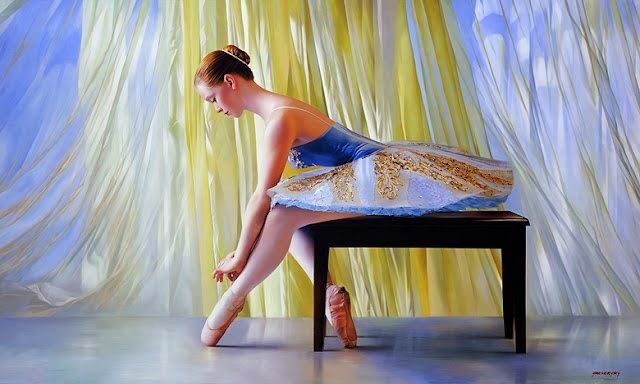 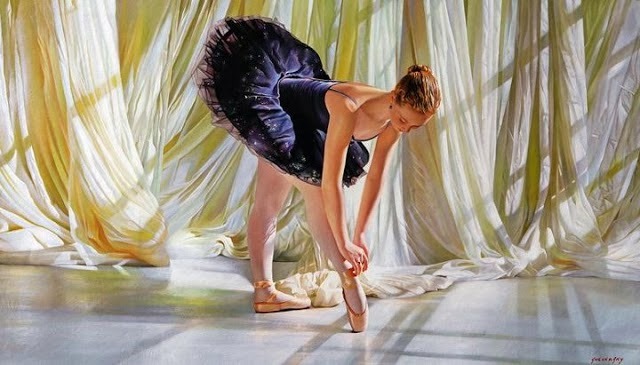 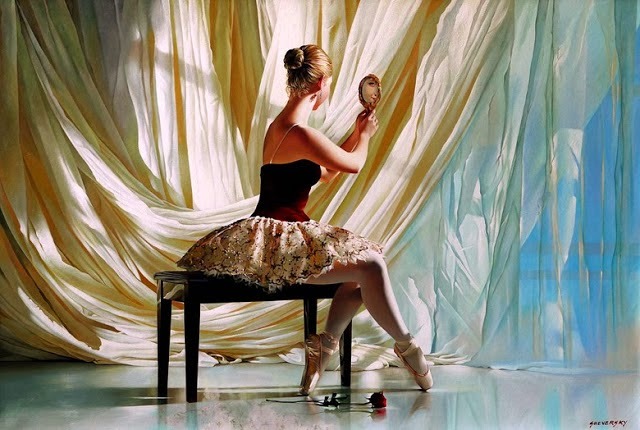 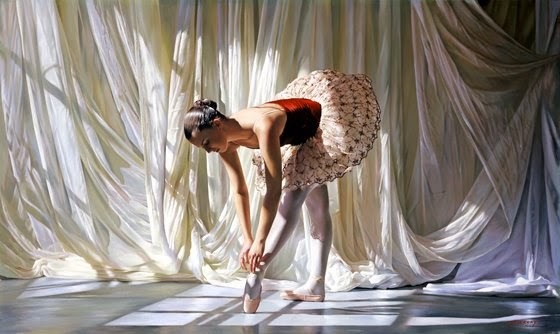 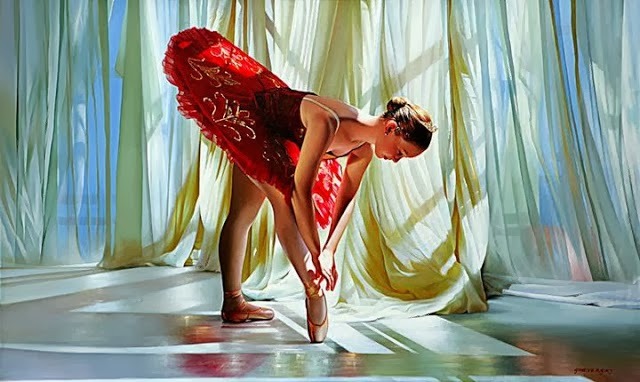 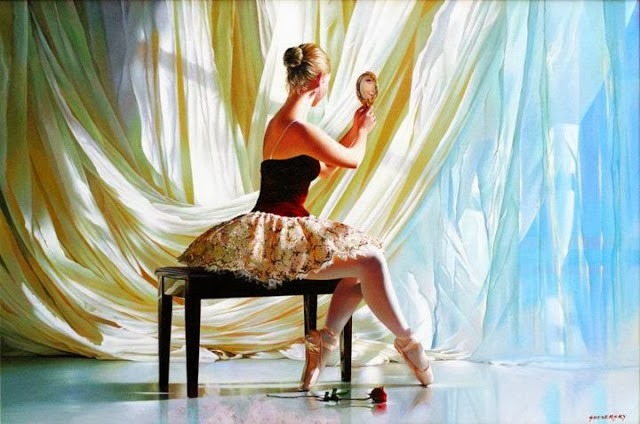 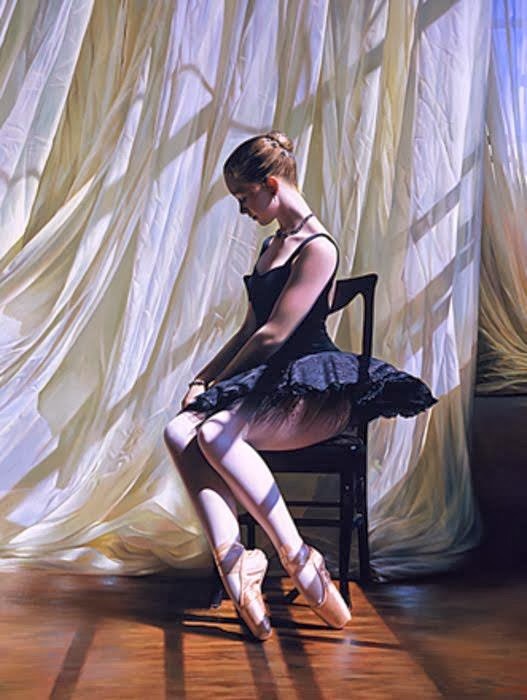 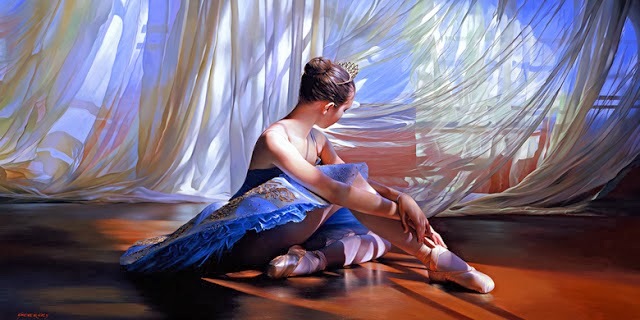 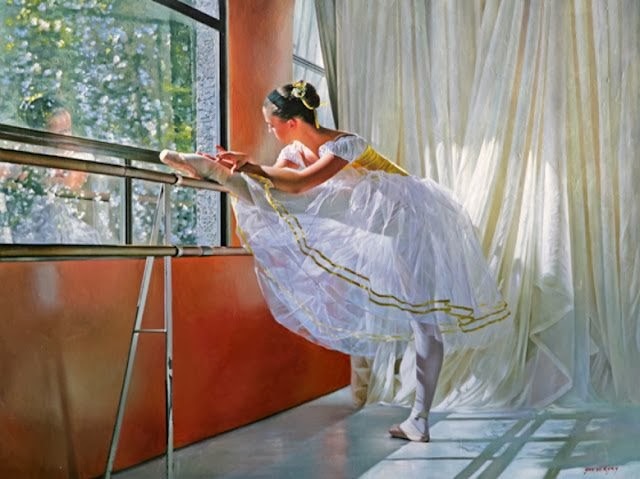 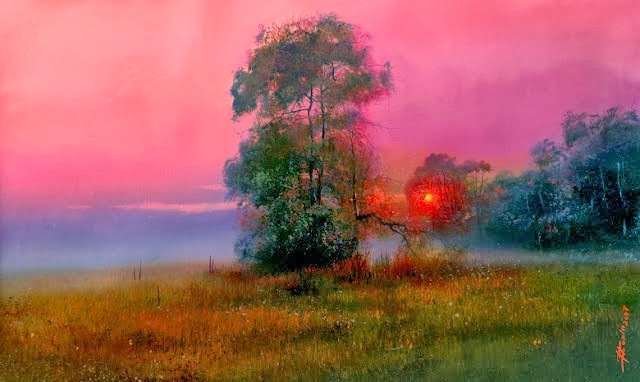 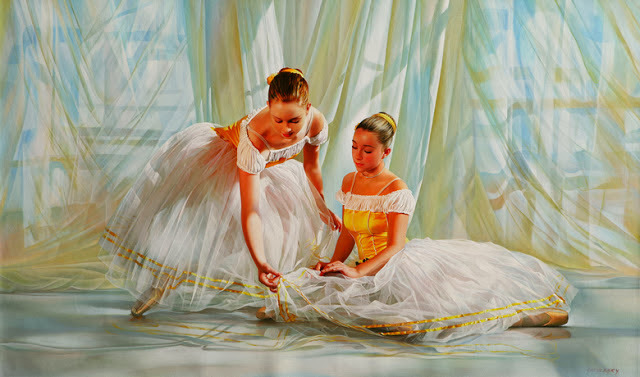 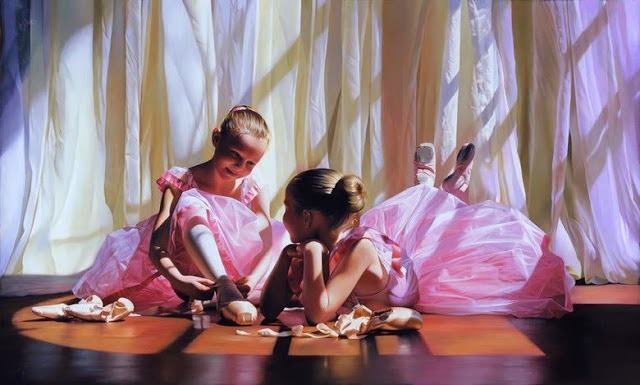 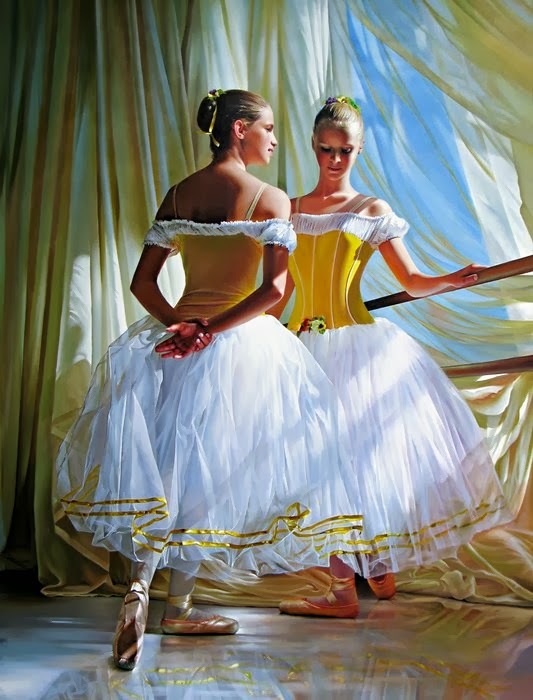 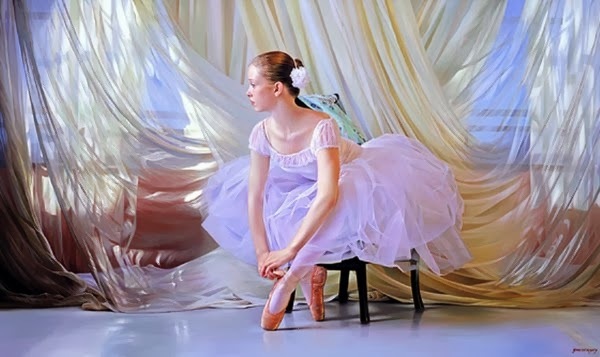 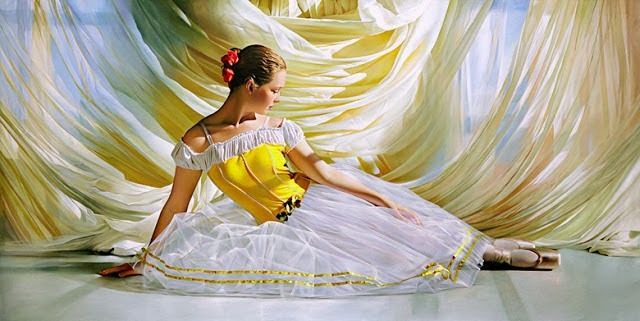 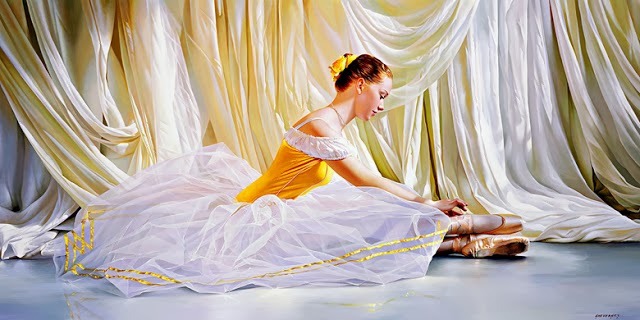 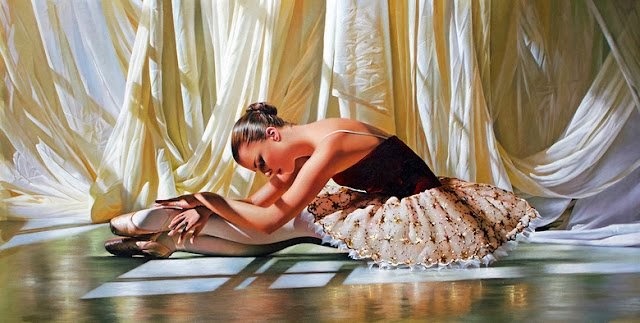 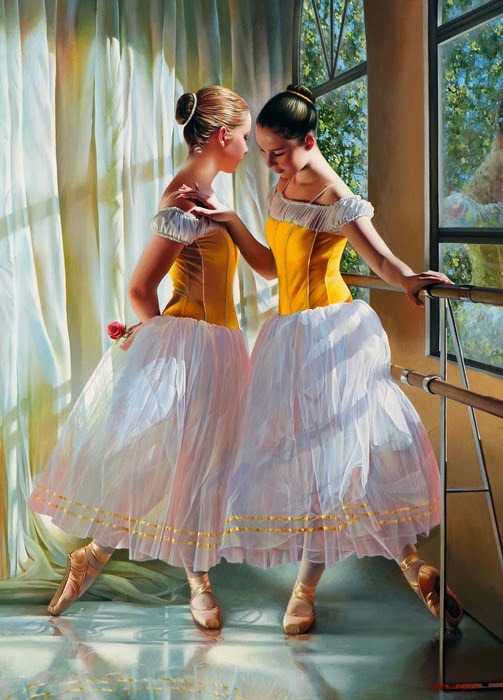 Alexander Sheversky was born in 1961 and is a Russian Realistic Figurative painter. 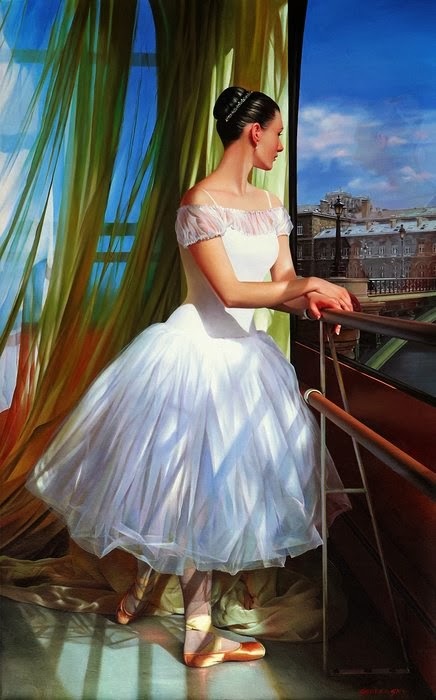 Each and every art work by Alexander Sheversky shows a harmonious balance between modern disposition and classical composition. 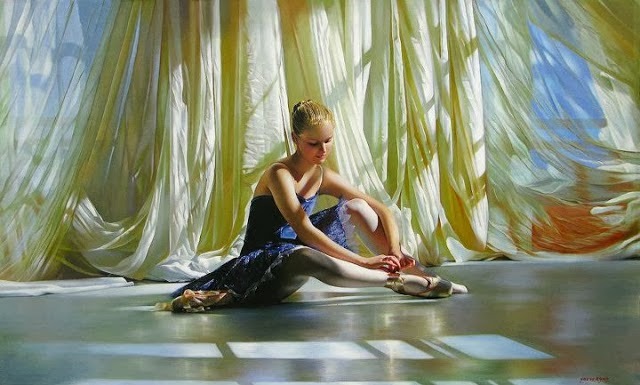 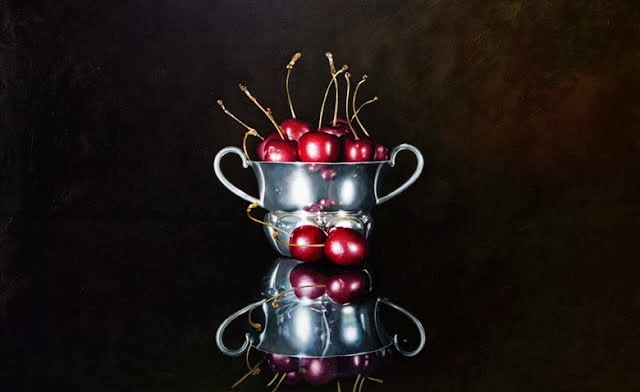 Alexander seems to celebrate and appreciate the contemporary realism. 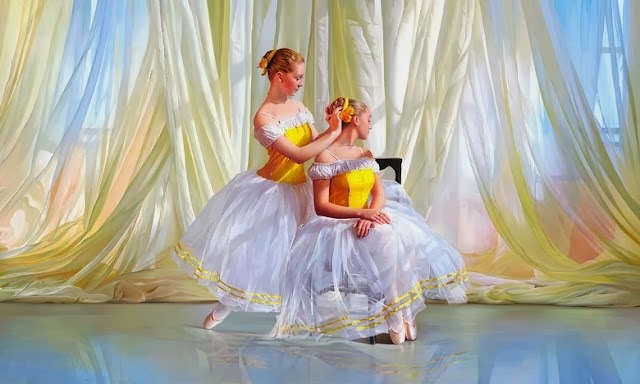 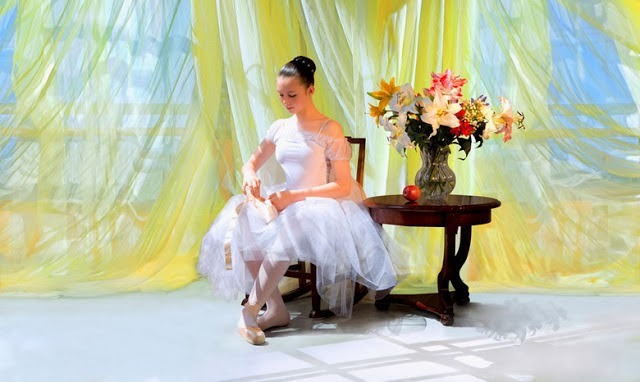 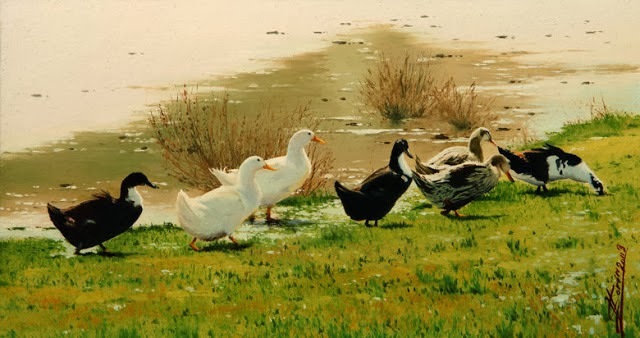 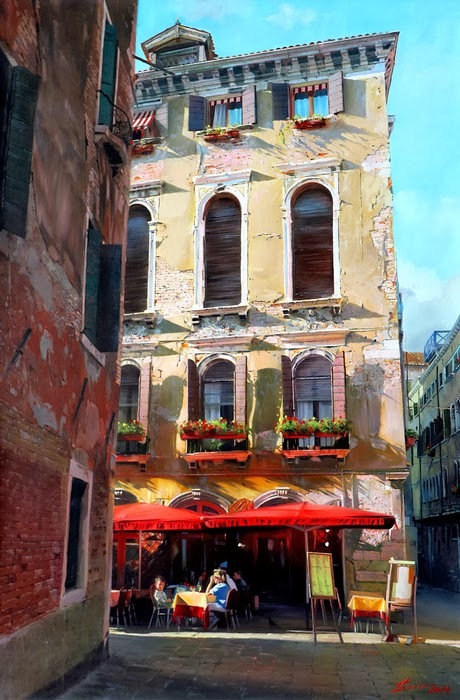 He has learned his art and painting style from Vermeer and Rembrandt. 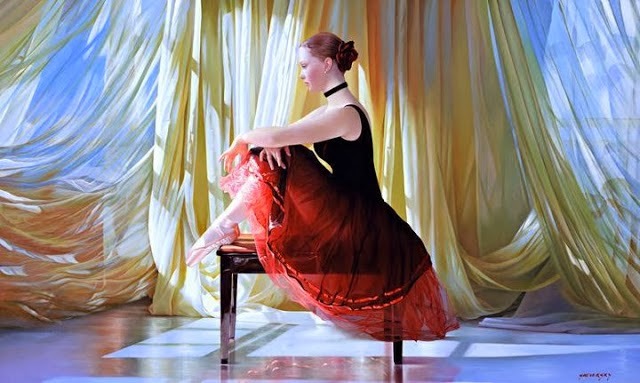 His each and every painting art states the beauty of monumental description by extolling the virtues and composition of discipline and emotions.